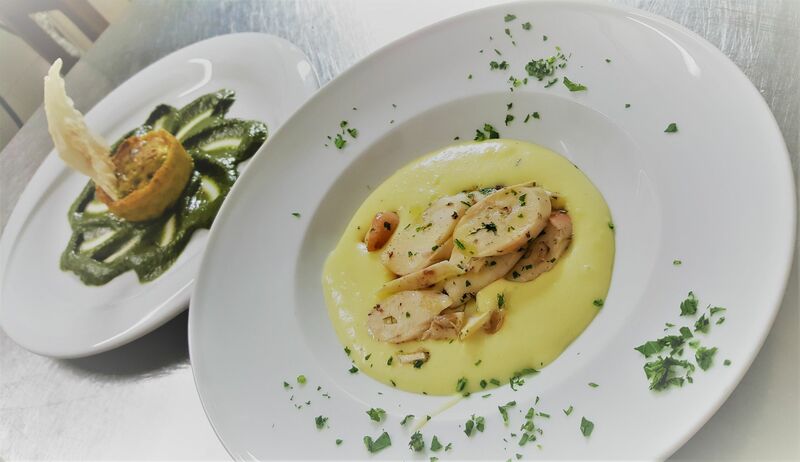 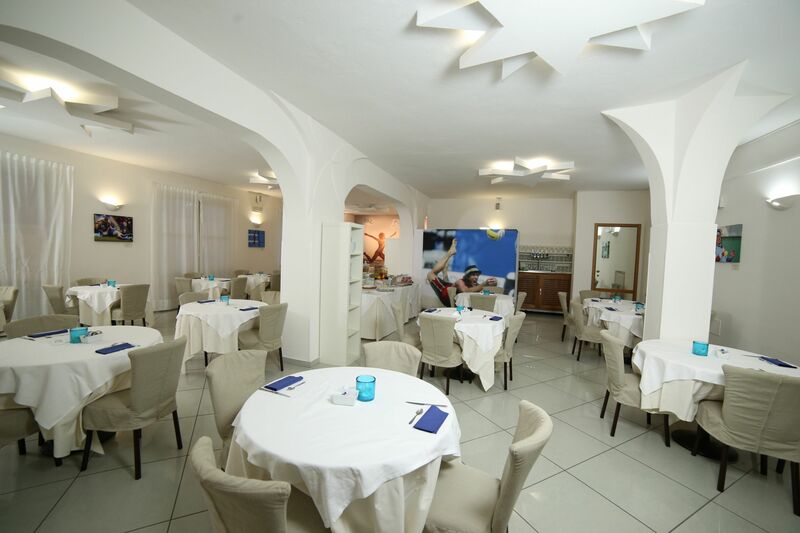 “CinqueCerchi” Restaurant, which is hosted inside the hotel, gives guests the possibility to taste excellent fish and meat specialities, traditional dishes from Romagna and further delicious Italian recipes, which are based on genuine products and excellent local staples. 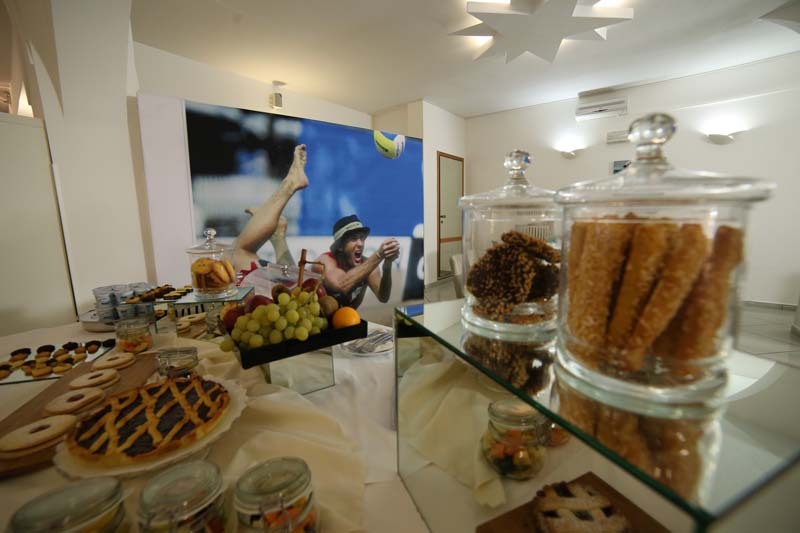 The rich buffet-style breakfast is based on fruit and both sweet and savoury specialities, and also includes targeted meals which give sportsmen the possibility to be a cut above. 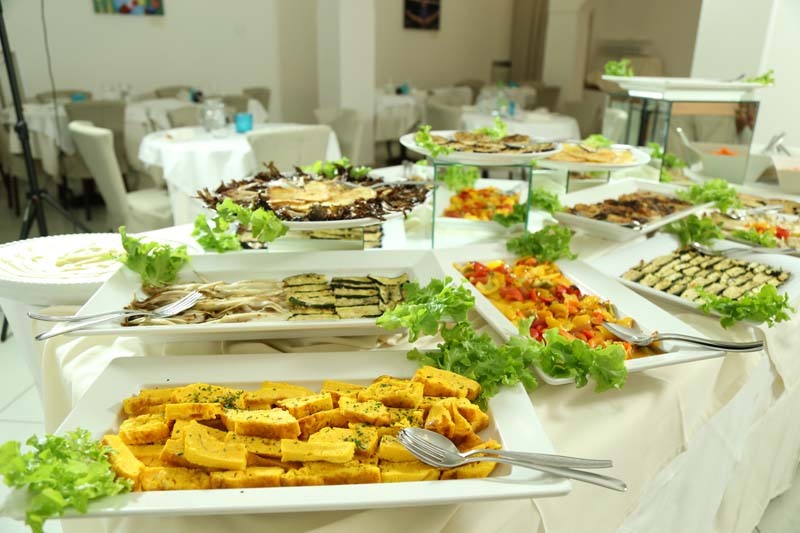 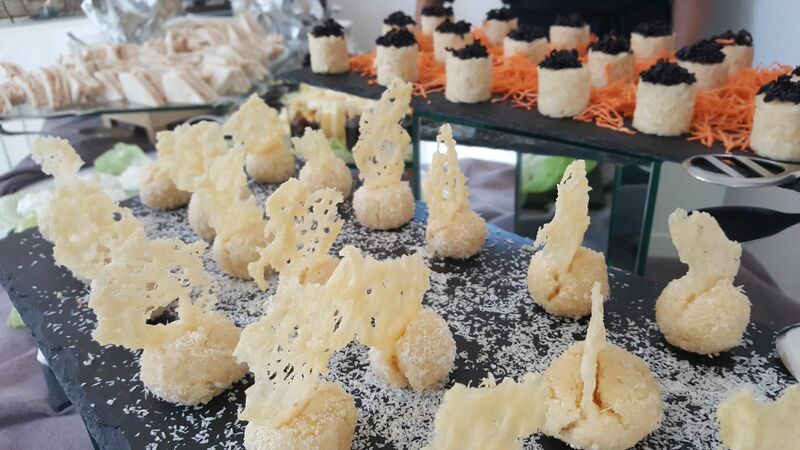 The lunch is served at the buffet directly by our Chef and the kitchen team with innovative appetizers, vegetables, hot first and second dishes. 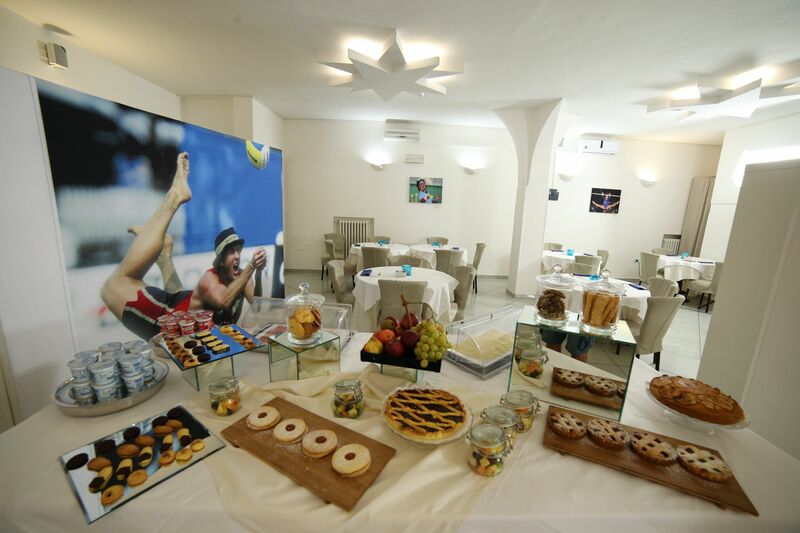 Our restaurant gives those interested in keeping fit even on holiday the possibility to take advantage of tailor-made menus featuring targeted meals, which are able to suit even athletes’ most demanding requirements. 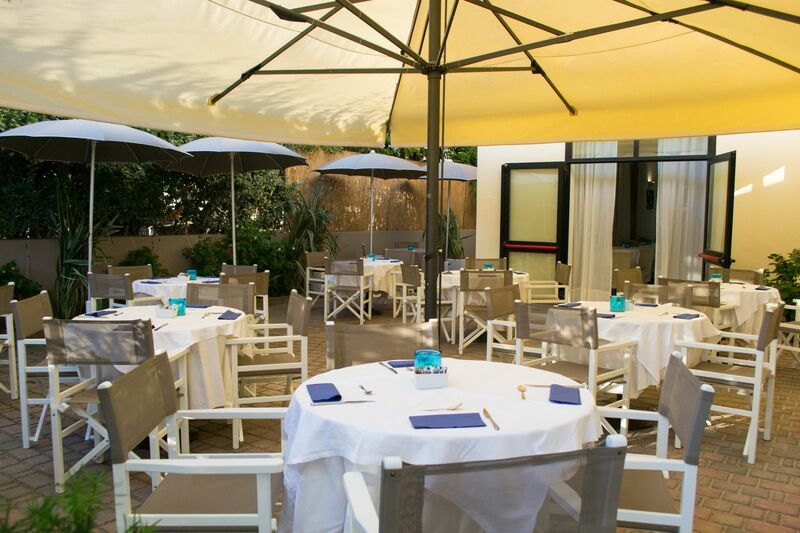 CinqueCerchi Restaurant is also open to the general public, and gives guests the possibility to have dinner in the garden during summer period. 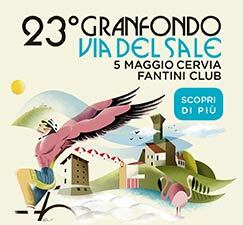 Pre-booking compulsory: tel. 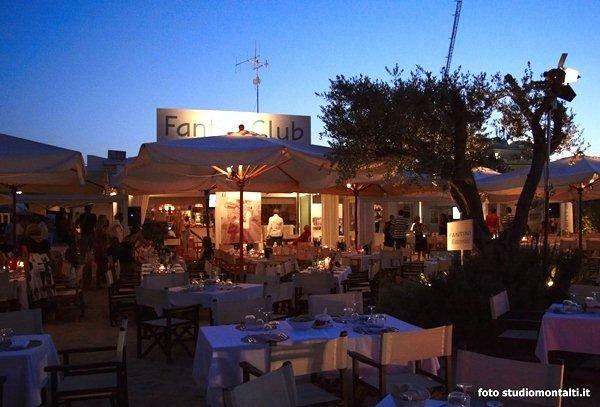 +39 0544 905039. 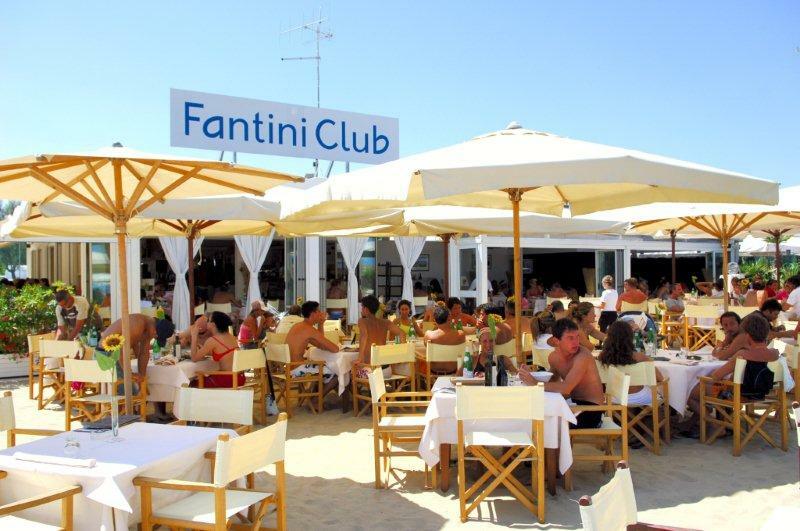 Those staying at Sportur Club Hotel will have the possibility to have lunch on the beach at Fantini Club Restaurant, which is open from 12:00 up to 16:00. 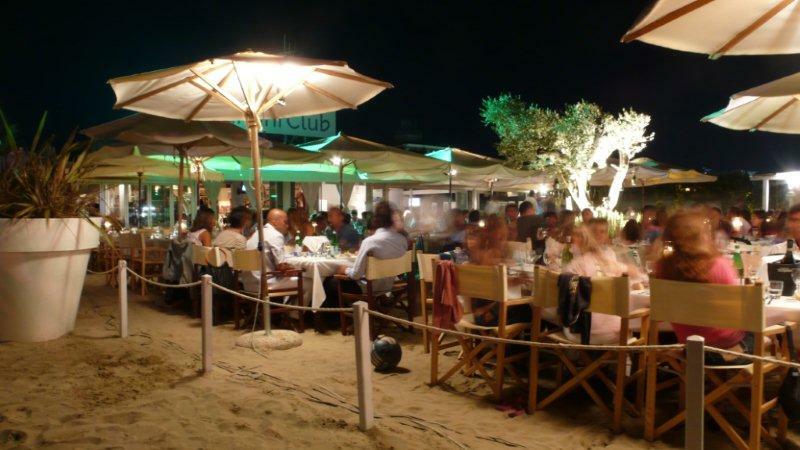 Calamare Restaurant, which is situated on the beach, gives guests the possibility to have lunch and dinner in front of the sea while enjoying the pleasant sensation of being barefoot in the sand. 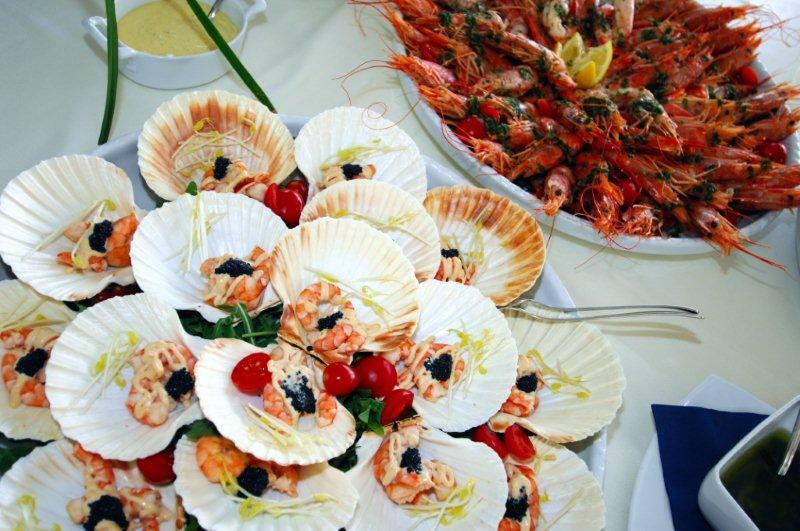 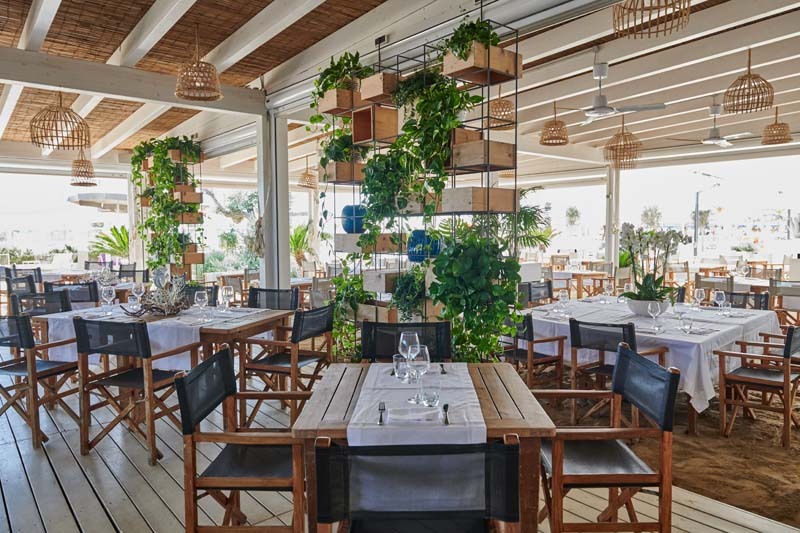 It gives guests the possibility to enjoy a relaxed atmosphere while tasting genuine Mediterranean specialities based on fresh fish, mouth-watering International dishes which are able to suit even gourmets’ most demanding requirements and fine local wines. 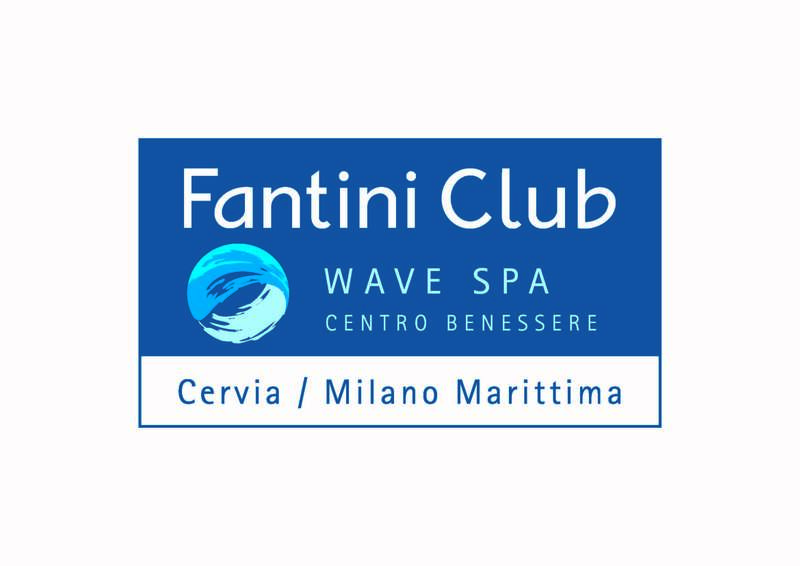 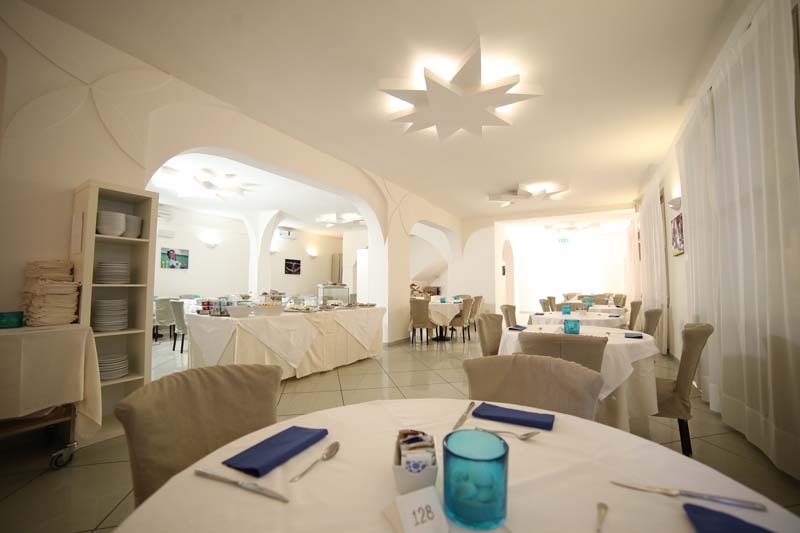 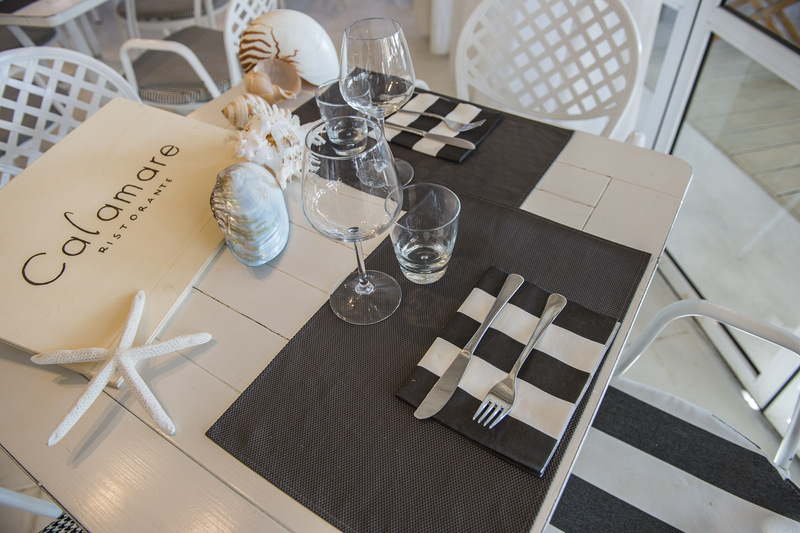 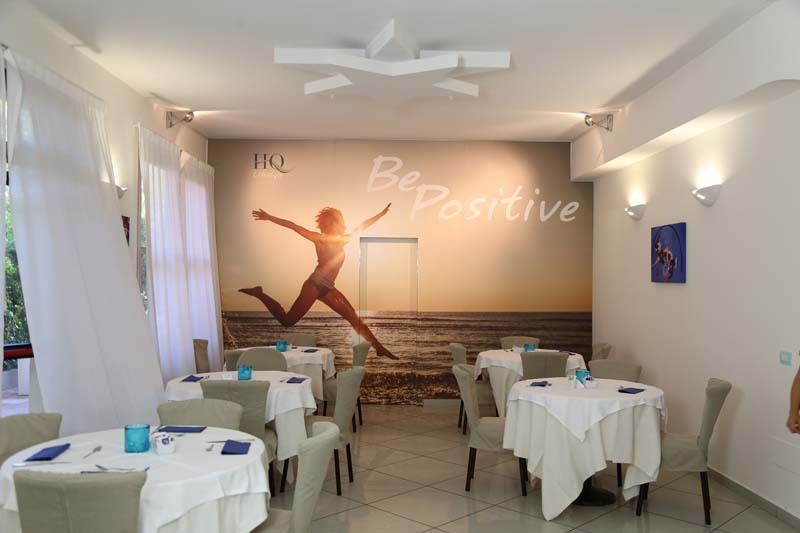 Wave Restaurant is situated on the beach, just in the heart of Fantini Wave Spa Beauty Centre. 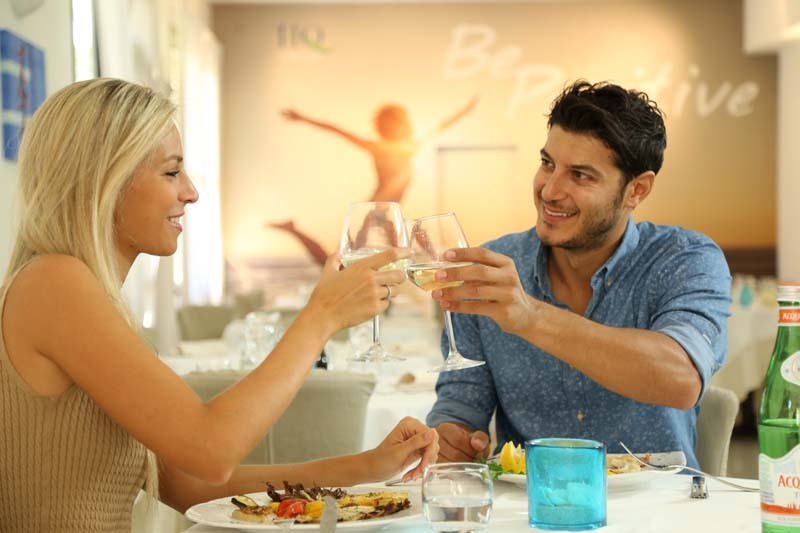 It gives those interested in keeping fit even on holiday the possibility to taste light menus and genuine dishes. 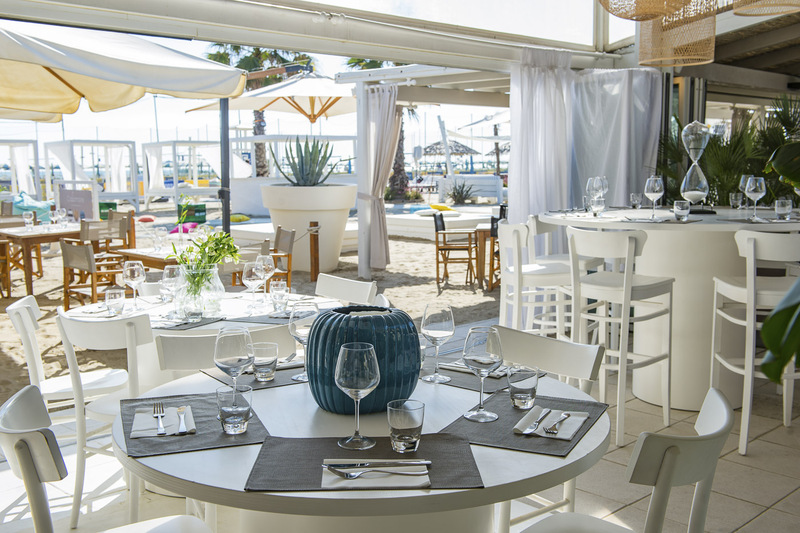 During the weekend, Fantini Club Self-service Restaurant gives those interested in having lunch by the sea the possibility to taste mouth-watering summer menus based on fresh pasta salads, fish dishes, fruit and vegetables.